Showing results by author "Farrah Penn"
When Kira's father enters rehab, she's forced to leave everything behind - her home, her best friends, her boyfriend...everything she loves. Now her father's sober (again) and Kira is returning home, determined to get her life back to normal...exactly as it was before she was sent away. But is that what Kira really wants? 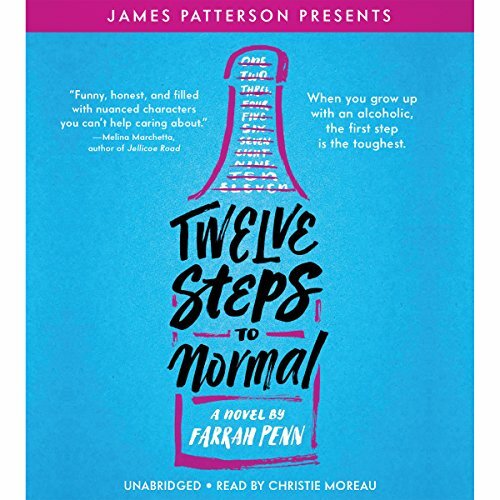 Life, love, and loss come crashing together in this visceral, heartfelt story by BuzzFeed writer Farrah Penn about a girl who struggles to piece together the shards of her once-normal life before his alcoholism tore it apart.